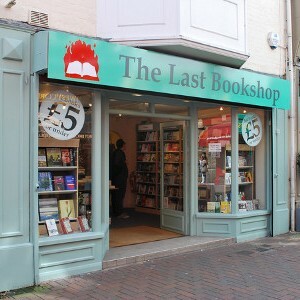 The Last Bookshop, Salisbury has closed down. This page is for information purposes only. 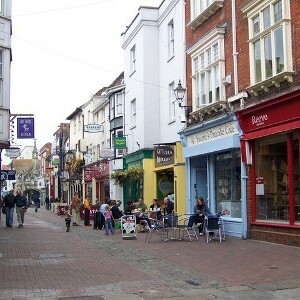 Situated on Butcher Row, Salisbury, is The Last Bookshop (we really hope not!). 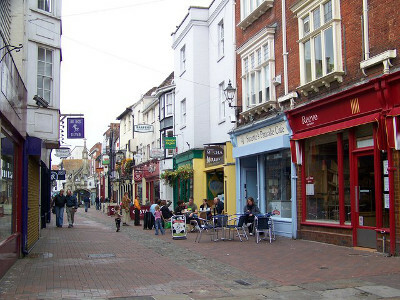 Don’t fear, the name is merely inspired by the prediction that the rise of the internet would lead to small independent bookshops dying out – which thankfully hasn’t happened yet! 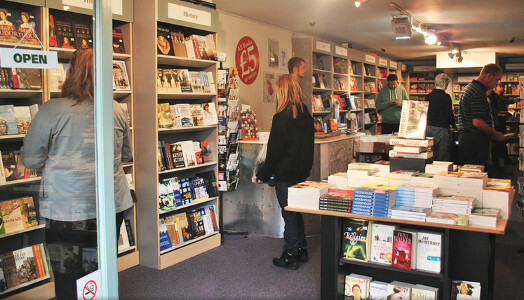 The store opened in 2011, and is one of four branches (there are two stores located in Oxford and one in Bristol). 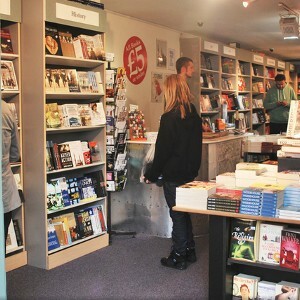 The store, run by Jake Pumphrey and Nick Walsh, is economically minded, offering remainder-books that might otherwise have been destroyed, for just £5 or less! 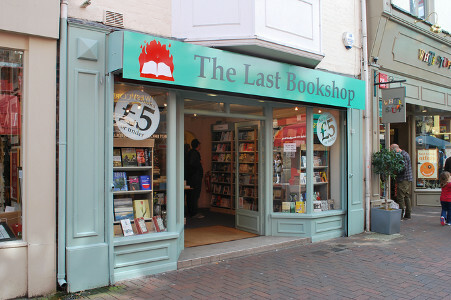 If you’re in Salisbury (or Oxford or Bristol for that matter) don’t forget to pick up a bargain in The (fourth) Last Bookshop.